Car Steam Cleaning is the process of cleanup the vehicle’s interior and exterior with the help of steam vapour.It is the critical component in the industry, but it gives effectiveness and sterilising power to the car. The vapour steamer works very well in the sensitive areas of the car. The boiler provides the stream from the conversion of low to high temperature during the process. Steam can be used in the parts like seats, carpets and door sides. Best Car Steam Cleaning is located in Melbourne. The main aim of this team is to provide satisfaction and to offer affordable price with the best quality. Why steam for car cleaning? Healthy environment will change the mood lot. Car cleaning is the process of cleanup with the help of regular water wash, but it doesn’t end here. It is critical to get the vehicle cleaned interiorly only with the aid of highly trained professionals at regular intervals. They remove stains and dirt and restore your vehicle to the new look and with the great feel. 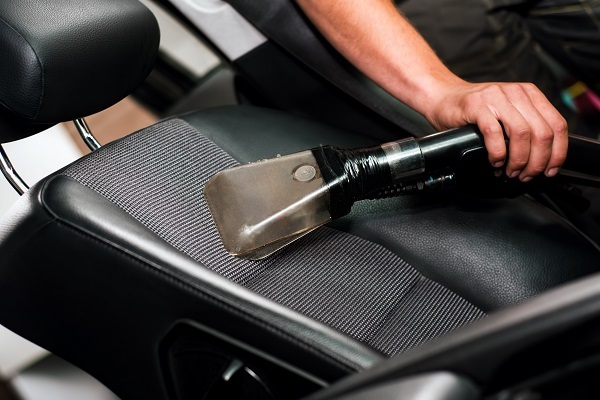 By tidiness your vehicle on the quarterly basis then you will be healthy by keeping away the dust and germs.By this Melbourne is the best team to clean the car in the best way. So the experts and people believe that car steam cleaning is the best and smart way in the cleanup process.